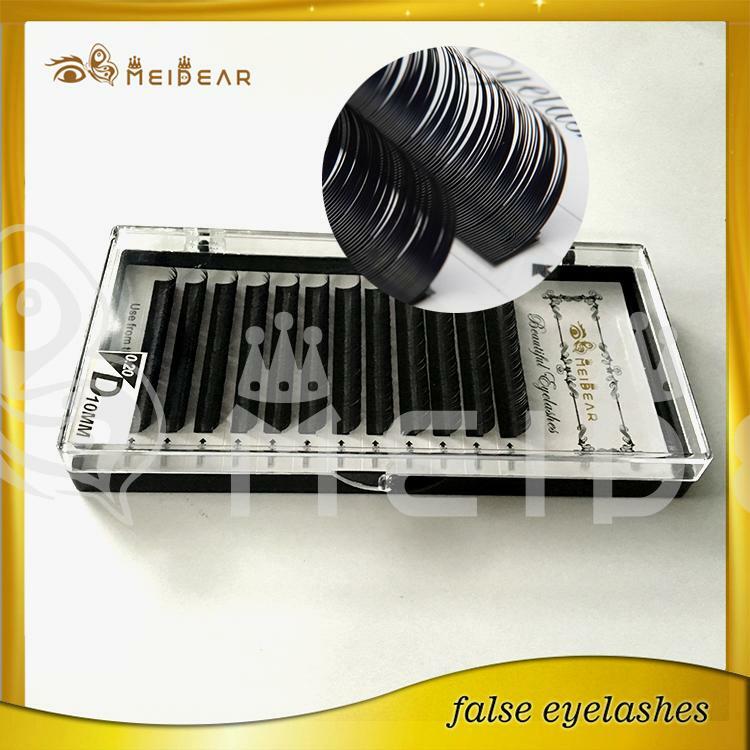 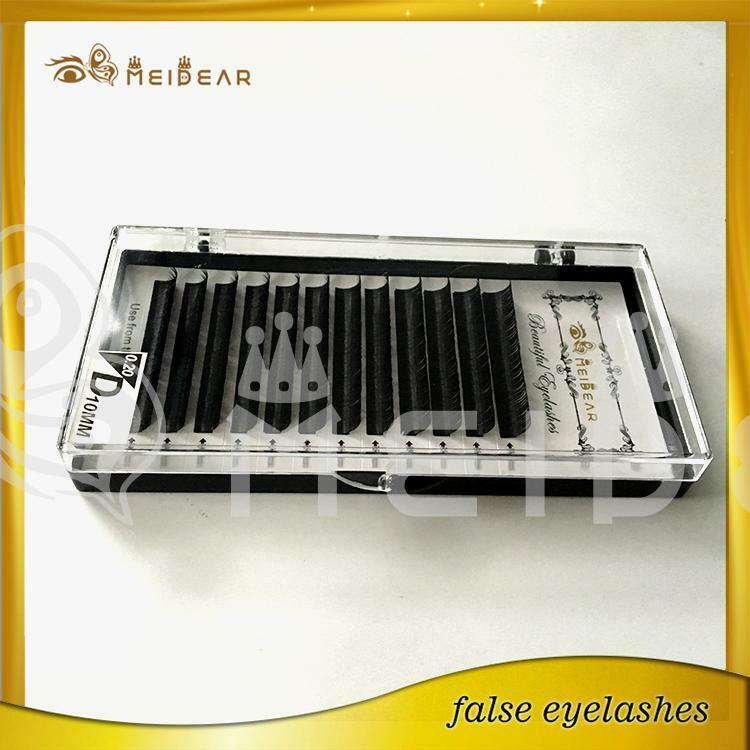 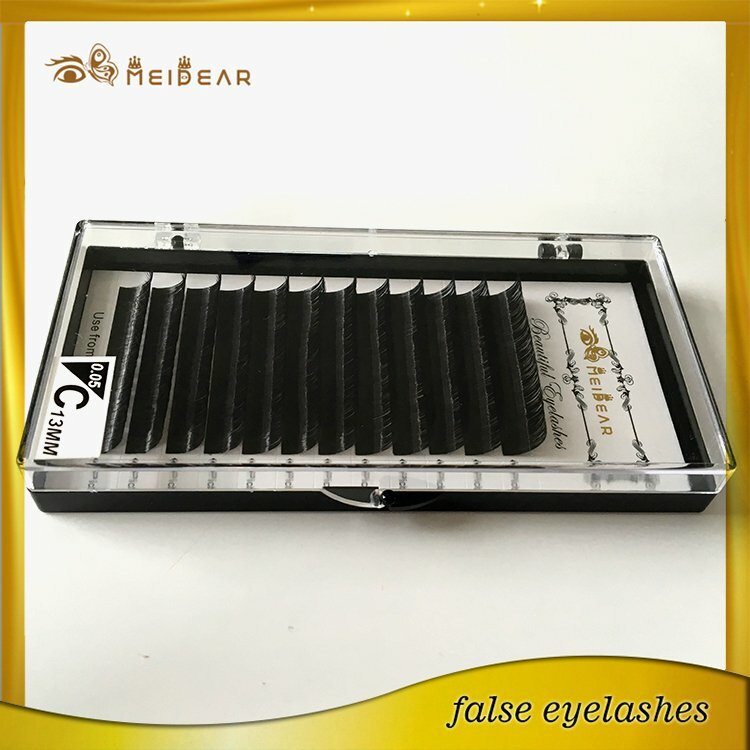 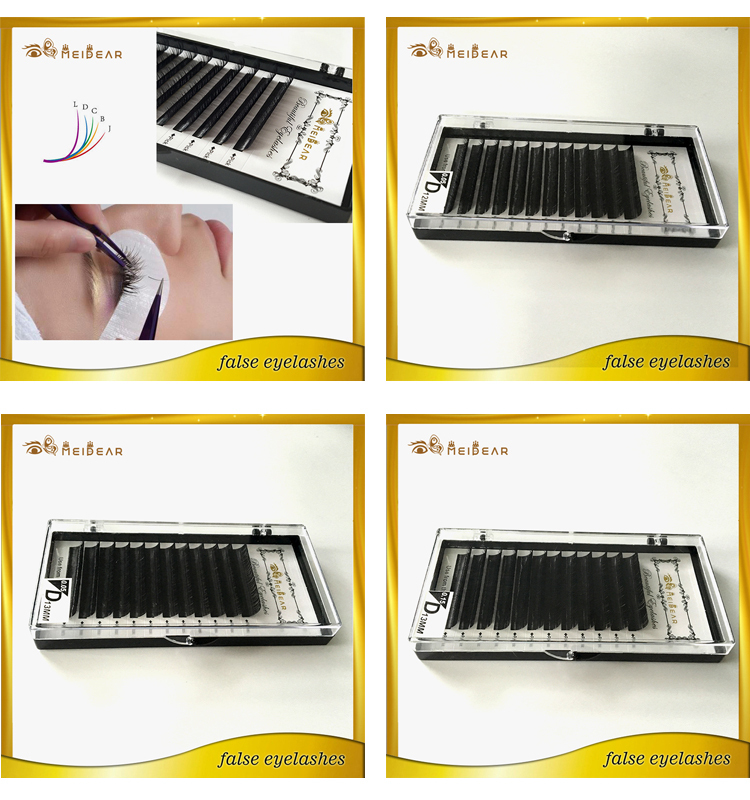 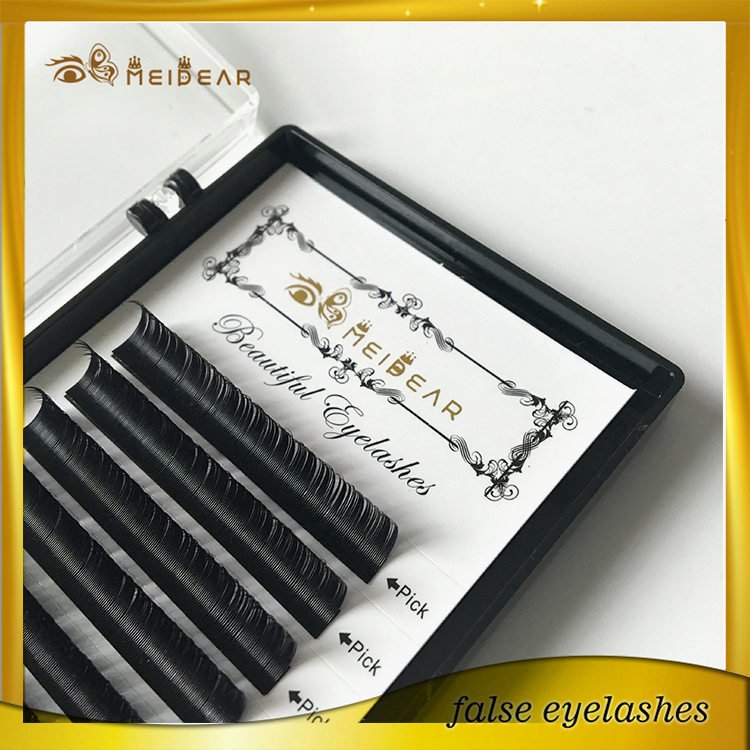 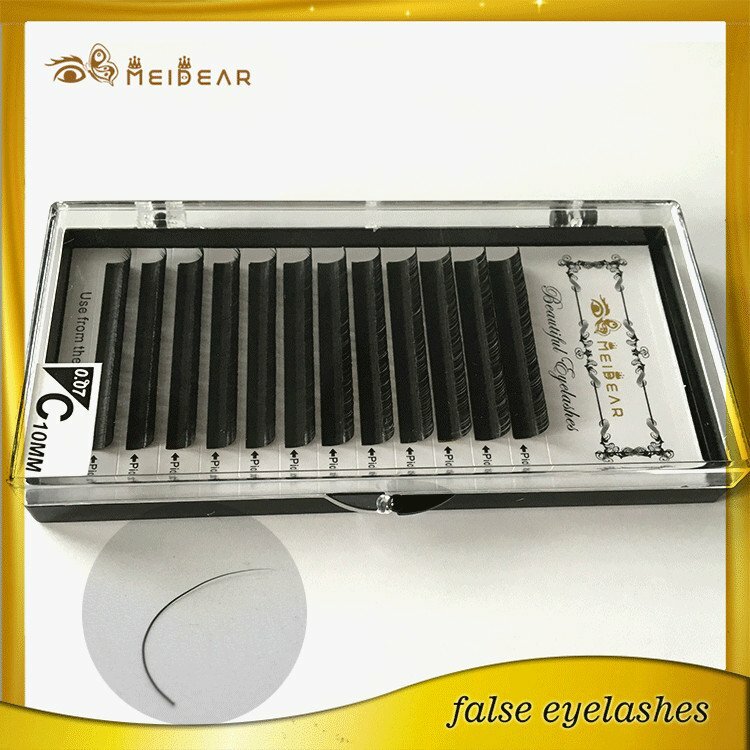 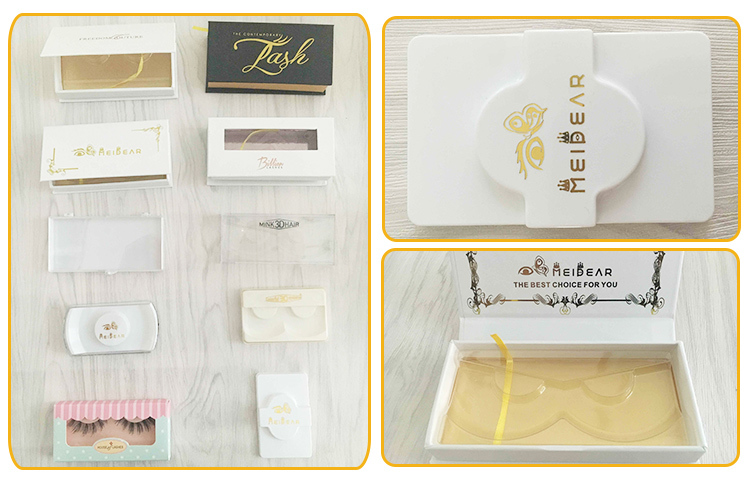 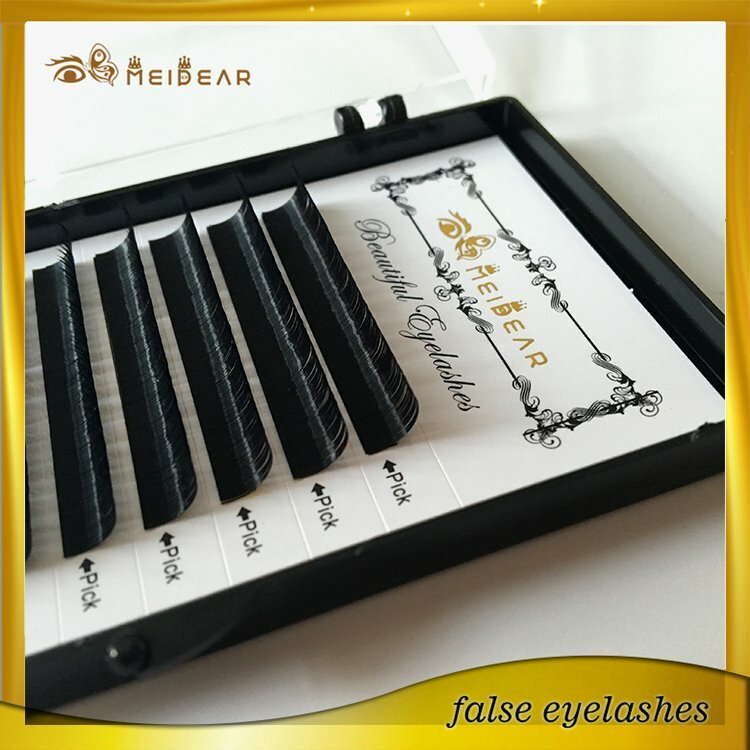 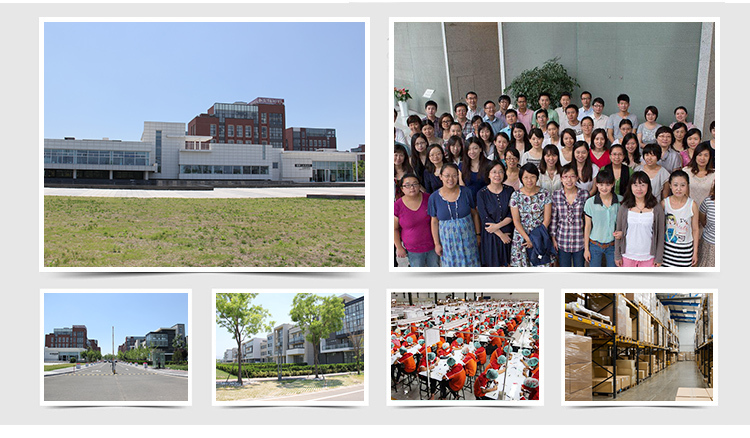 Mink eyelash extensions wholesale manufacturer Meidear single synthetic eyelashes are applied to your own natural eyelash to achieve a beautiful full luscious and long set of lashes that are natural and you will not even know they are there. 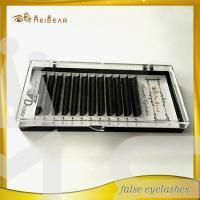 It will cut your beauty routine time down in the mornings.No running or streaking mascara. 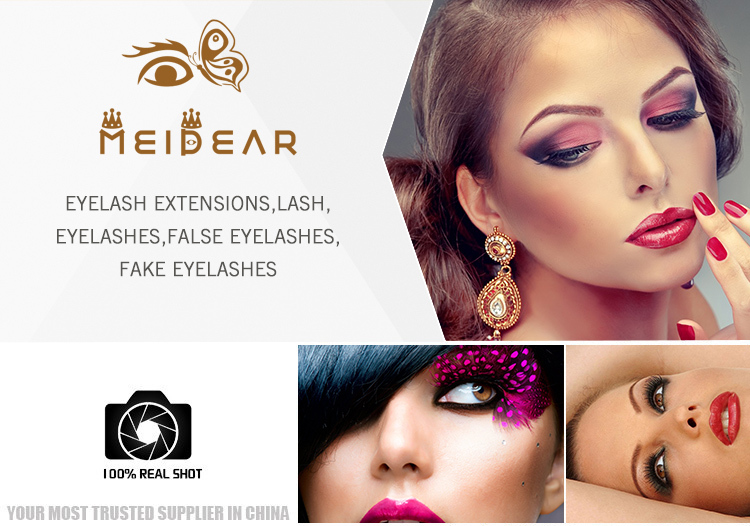 Meidear eyelash that eyelash extensions make you able to flutter your lashes beautifully without mascara Lasts from 2-4 weeks with proper maintenance No operation, no pain - noninvasive procedure.Safe in showers, swimming pools and saunas.Weightless and very natural lookingeyelashes will appear longer, fuller and darker.Your eyes will look bigger, more defined & gorgeous even with no make up great for people who wear contact lenses perfect for brides, mums on the run and busy people ladies who can't wear mascara.